Since the last post I did about extinct animals when over so well, I thought I would try it again! Below are a few of my favorites. Imagine a bony plated armadillo 12 feet in length weighing as much as a Volkswagen Beetle with a club of spikes on its tail and that's what Doedicurus (Glyptodon) was like. Doedicurus fossils have been discovered in North and South America where it flourished during the Pleistocene, becoming extinct at the end of the Pleistocene Glaciation roughly 10,000 years ago. Doedicurus is one of the more well known Pleistocene megafauna and it is possible that early native human populations hunted them and utilized the animal as a source of food, as well as using the shells of dead animals as shelters in inclement weather. Doedicurus shell was covered by more than 1,000 2.5 cm-thick bony plates, called osteoderms. Each species of glyptodont had its own unique osteoderm shell type and pattern. With this protection they were armored like turtles. But unlike most turtles, glyptodons could not withdraw their heads, but instead had a bony cap on the top of their skull. Even the tail of Glyptodon had a ring of bones for protection. Such a massive shell needed considerable support, which it had in features such as fused vertebrae, short but massive limbs, and a broad shoulder girdle. The nasal passage was reduced with heavy muscle attachments for some unknown purpose. Some have speculated that the muscle attachments were for a proboscis, or trunk, much like that of a tapir or elephant. Most animals with a trunk, however, have nasal bones receding back on the skull, and glyptodonts do not have this feature. The lower jaws were very deep and helped support massive chewing muscles to help chew the coarse fibrous grasses and plants that can be found along river and lake banks. 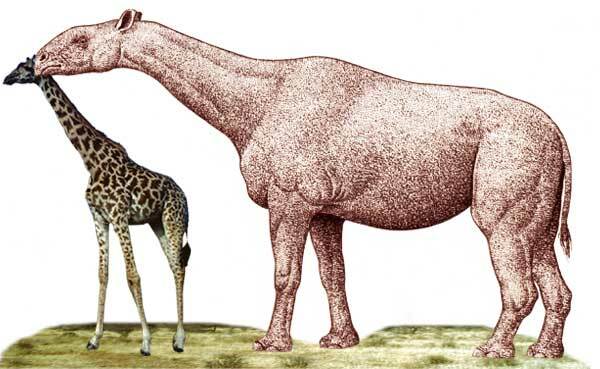 The Indricotherium, also know as Baluchitherium and Paracaratherium, was a gigantic long-necked, hornless rhinoceros that lived in Asia during the Oligocene and early Miocene eras (from about 37 million to 25 million years ago). It looked like a cross between an elephant and a horse. Most paleontologists agree that the Indricotherium was the largest land mammal to have ever walked on earth. Its skull alone measures from 15 to 33 tons standing 18 feet at the shoulder. This is about 4 or 5 times larger than a modern elephant. Their immense size would have made them virtually inaccessible to predators. Like the rhinocerous, this extinct mammal had 3 toes on each foot and probably had a prehensile upper lip. 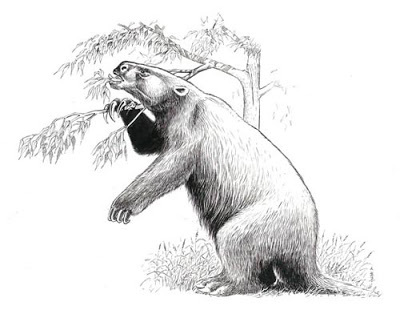 Along with this and its four tusk-like teeth, two on bottom and two on top, the Indricotherium's mouth would have been perfectly adapted to stripping leaves from their branches. They probably lived in herds which roamed through an open woodland environment, their long necks making them well suited for browsing and foraging the tops of trees for food. They would have filled a niche in the ecosystem similar to that of today's giraffes. There are four species of extinct ground sloths, the most spectacular of which is Giant Ground Sloth (Eremotherium laurillardi). This animal was huge and weighed as much as a mammoth, could rear up as high as a giraffe and had claws the size of a man's forearm. 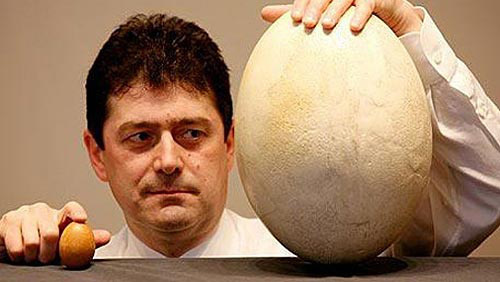 It lived around 130,000 years ago. Giant ground sloths were some of the strangest mammals ever to have lived and resembled no other animal. Although related to modern tree sloths, they lived on the ground and rivalled the mammoths in size. Their remarkable claws were up to 50cm long. Massive hind quarters gave way to much slimmer shoulders and a tiny head. They were herbivores and ate through all parts of plants and trees, fruits, leaves and twigs. It used its giant tail to brace it upright, while feeding on large amounts of twigs and leaves. The oddly balanced anatomy and massive claws of the giant ground sloths gave them a strange walk. From footprints in South America we know that at least some of the time they walked on just their hind legs. Carcharodon megalodon was a GIANT shark that lived in prehistoric times 25 to 1.6 million years ago, during the Miocene and Pliocene. It was the top predator of its time and is the largest carnivorous fish kown to have ever existed. 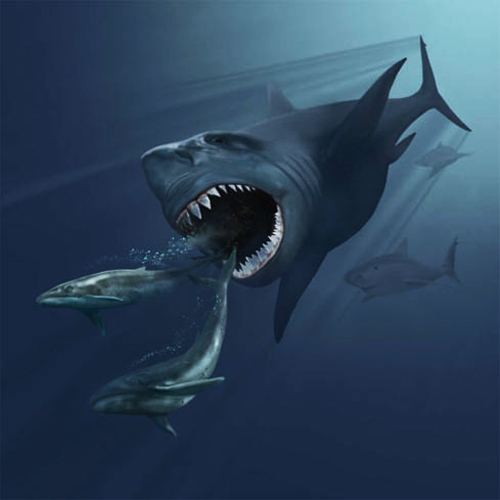 Scientists estimate Carcharodon megalodon was 40 - 100 feet long and could have weighed as much as 50 tons. This is at least two or three times as long as the great white shark of today. Giant teeth from this shark have been found that are the size of a person's hand. Since sharks skeletons are formed from cartilage rather than bone, no fossilized parts other than it's teeth have been found, so its overall appearance and size are based on inferences from examining shark teeth, dermal scales, and calcified vertebrae to draw their conclusions about this very successful group of vertebrates. Since Megalodon's teeth are very similar to the teeth of the Great White Shark (but bigger and thicker), it is thought that Megalodon may have looked like a huge, streamlined version of the Great White Shark. Megalodon's diet probably consisted mostly of whales. It may have hunted using the same stealthy technique that today's Great White Sharks have been known to employ to capture pinnipeds, stalking their prey from deeper waters and then swimming up at full speed to deliver a massive bite. 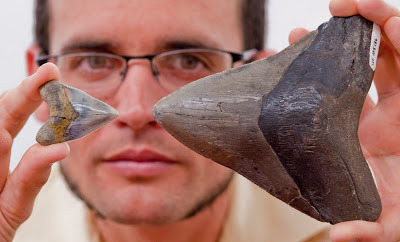 Why did the Giant "Mega-Tooth" Shark become extinct? Perhaps the reduction in ocean temperatures in the mid-Pliocene affected this species, which preferred warm waters. Another possibility is that their favored prey species, such as the baleen whales, had begun to migrate to colder waters where the giant sharks could not thrive. A bird taller than a basketball hoop! Aepyornis maximus, also known as the elphant bird, was the world's largest bird, believed to have been over 10 feet tall (3 metres) and weighing close to half a ton (400 kilograms (880 lb). It's eggs are the world's largest eggs at 88 cms. Like the cassowary, ostrich, rhea, emu and kiwi, the Aepyornis could not fly. Birds that have lost the ability to fly belong to a group of birds called ratite. 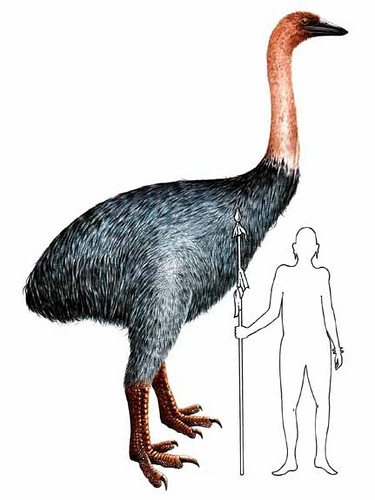 It is often believed that the extinction of the Aepyornis was an effect of human activity. 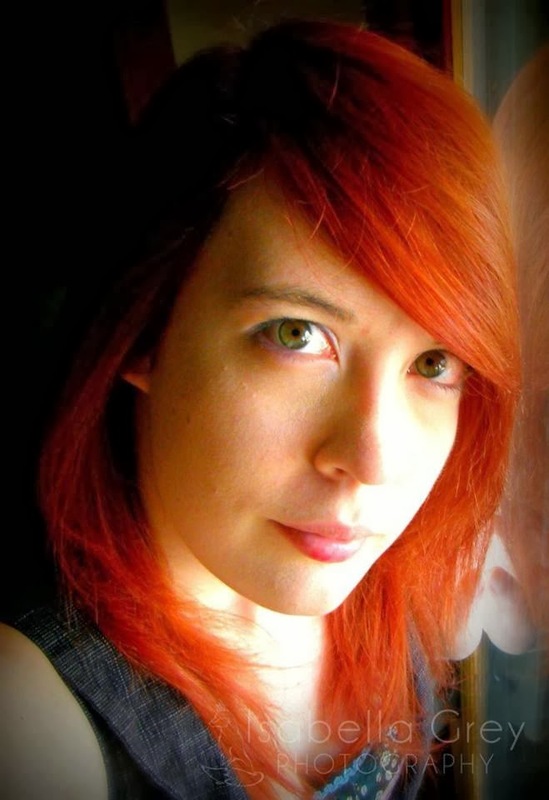 Studies have found remains of eggshells among the remains of human fires. Animals arriving with the human colonists, such as rats and dogs, may also have preyed upon the eggs of the ratite population and reduced their viability. Humans may also have hunted adult birds into extinction. Want to see more fun prehistoric creatures? Then leave me a comment below! 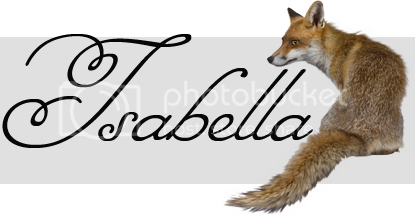 Labels: Animal Fun Fact, Misc. I love the "big bird"! Hehehehehehe. Sorry, that is all! There was a shark that ate whales? That had to be huge! As a kid, I wanted to be a paleontologist. I love sloths! I could not image one that big though! Thanks for these facts, I am going to share them with my brother!! My son loves these creatures form our past. Thanks for sharing, he really enjoyed it. I just shared this with my 3yo, he and I both enjoyed the lesson! My 6 year old loves facts like this. This is really interesting! A skull 18-33 tons? That's a big head! I love this. Great article!